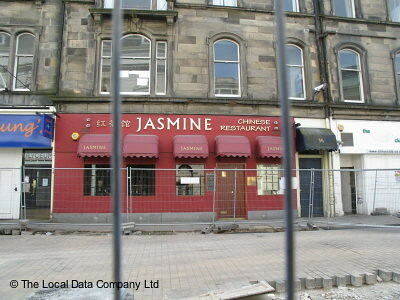 Edinburgh has some of the best Chinese Restaurants in Edinburgh that serve the best dishes and specialities from teh Mainland China. Most restaurants offer Lunch & Set Menus. 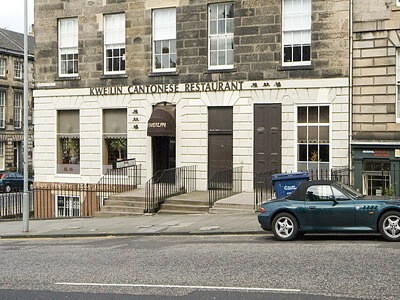 Browse our list of Chinese restaurants in Edinburgh to know the best options. The highly ornate interiors done up in Chinese theme gives it a chic look though it is a bit crammed. Good service and creatively presented menu add a special touch. 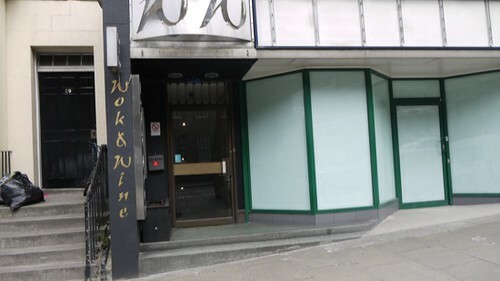 Offers a range of spicy Szechuan and milder Cantonese dishes alongside a smattering of curries to cater for Western tastes. A simple Chinese dining place for tasty Chinese fare. Friendly milieu and staff. 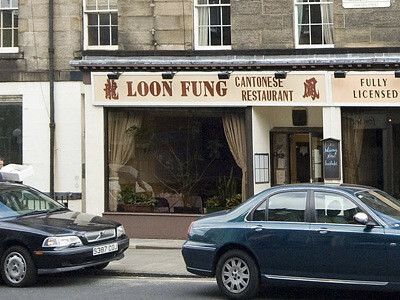 Loon Fung has been serving Cantonese dishes for almost forty years and regulars still count for the majority of the business. Tasty food made from the choicest ingredients is the speciality of this simple and unassuming dining place. A simple restaurant that would ensure an overwhelming dining experience. 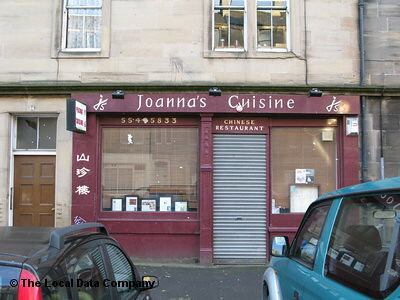 Serves a range of seafood, vegetarian and Chinese dishes. Wok & Wine is well known for smaller portions of a wide array of dishes, which will allow you to share them as starters or mix and match to make a meal just like in the case of a tapas meal. A great option for group diners. 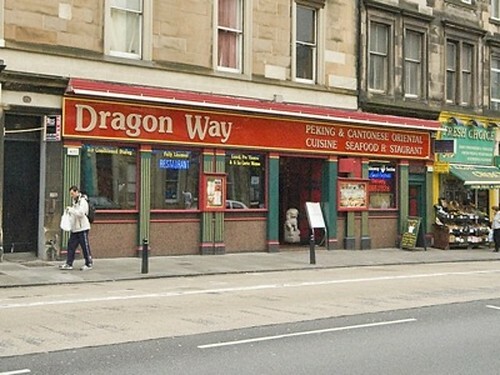 Open very late into the night and located just across the road to the Lyceum Theatre, this Chinese restaurant is quite popular among the theatre goers of Edinburgh especially. Good service, diverse menu with a rich smattering of Cantonese dishes and fish specialties. Well known for its tasty Cantonese dishes, duck meals and seafood delicacies apart from an assortment of vegetarian dishes. Handy for the theatres and cinemas, this stylish and modern Chinese restaurant is better value than most and something a little bit different. 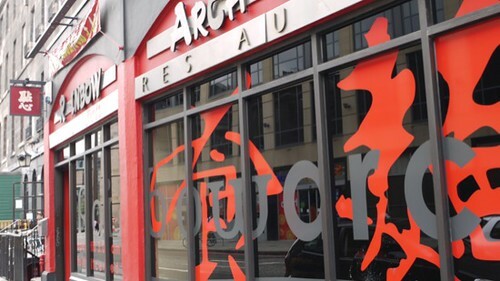 A long established Chinese restaurant just off Lothian Road, Rainbow Arch offers an eclectic menu. A welcoming milieu and decent dining options on offer. It is one of the city’s late-night eating spots that stays open till 3am.